Levadas are walking trails which were built back in the sixteenth century to carry water to the agricultural lands in Madeira, some of of them even pass through mountains, therefore expect to go through a tunnel at some point in your journey. 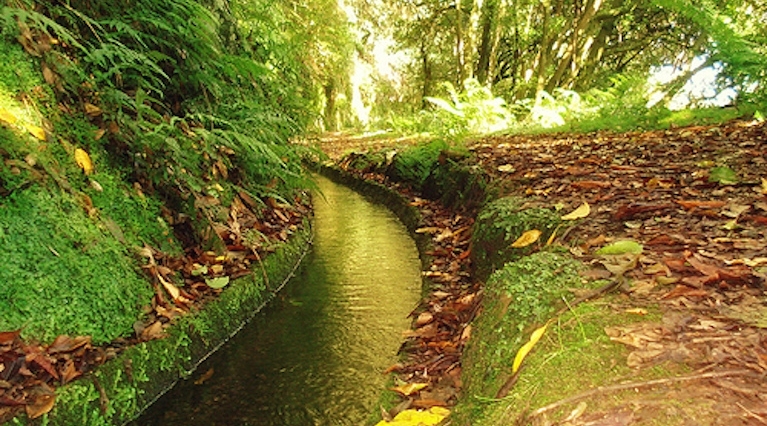 Nowadays, they are not only one of Madeira’s main attraction but they still supply water to many parts of the Island, as well as hydroelectric power. 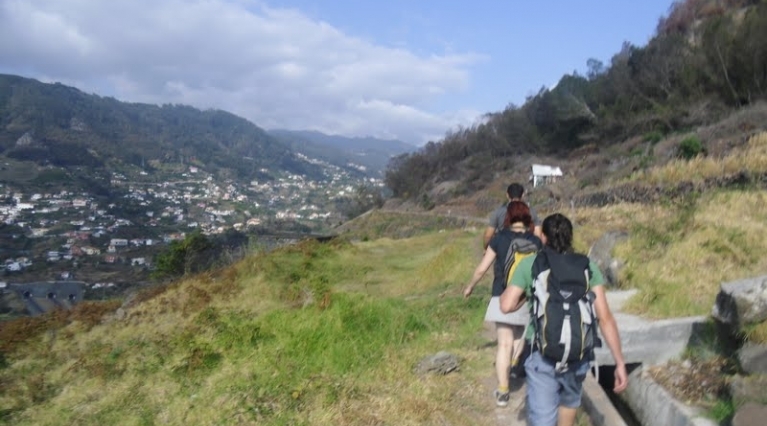 With more than 20 Official Levadas walks in Madeira choosing the right one can be difficult. 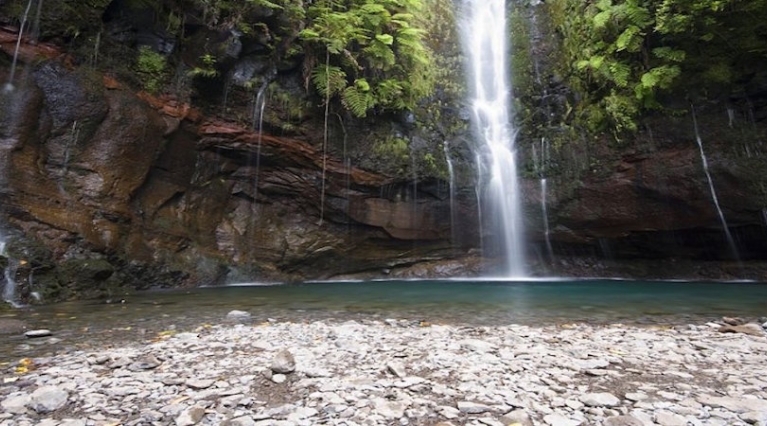 Below you will find our shortlist to find your perfect Levada walk in Madeira. 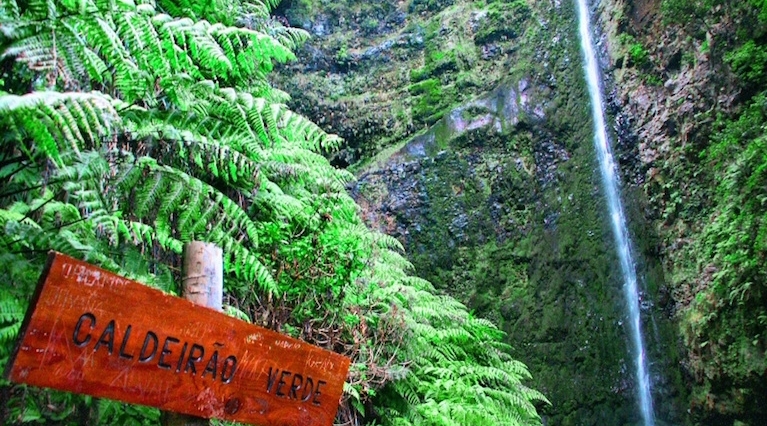 Why book your Levada walk with MadeiraTop1o.com?